The plugin is fully brandable and customizable. 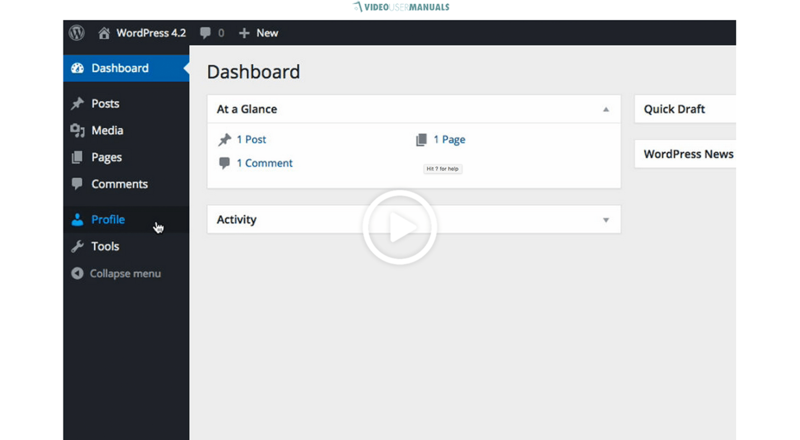 It is possible to turn off individual videos or entire sections of videos and add your own videos. The videos are always opened in a new tab and the user has to come back to the previous tab to have access to the other videos—not very efficient. It is also provides a Word and PDF document with every subscription that you can customize and rebrand as your own—but it’s not part of the WordPress plugin. And also there is the option to hide the settings from Admins. 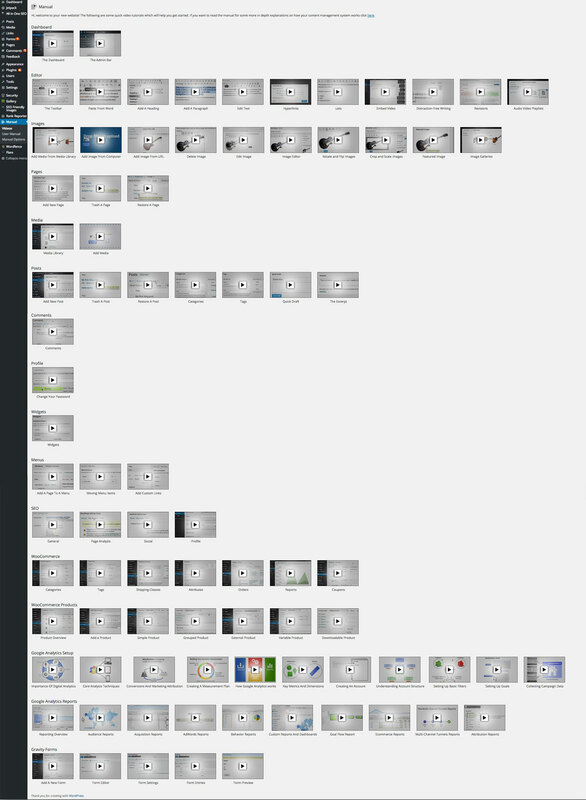 This is basically the only page of this plugin. Its interface is more efficient, the list of videos are always displayed below the video that is currently playing and the tutorials are not opened in a new tab. The only language available is English and there is no written documentation available. All the videos will always be displayed to the admin and they can be watched in full screen mode. 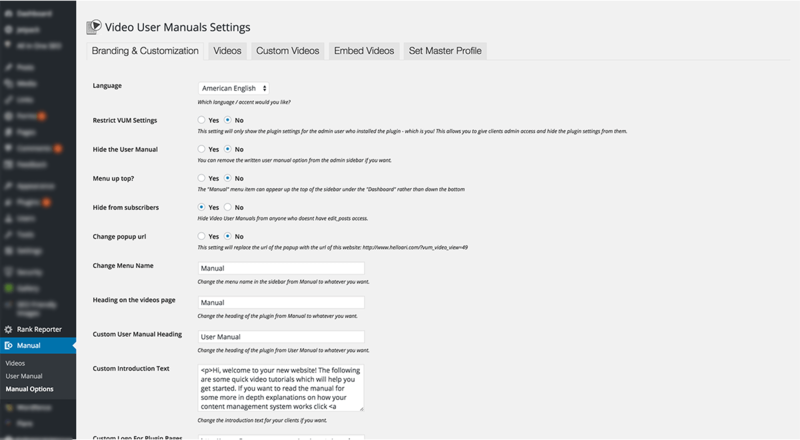 Even though the videos do not cover all the content covered by Video User Manuals, they covered most of the content in fewer and more dynamic videos. WP101 was launched back in 2008 by Shawn Hesketh, a freelance designer and WordPress consultant who has been creating websites since 1994. Over at Shawn’s website, he gives advice and shares his experience of running a membership site with 20,000 members, as well as offering his custom WordPress video service. This is how the videos are displayed. 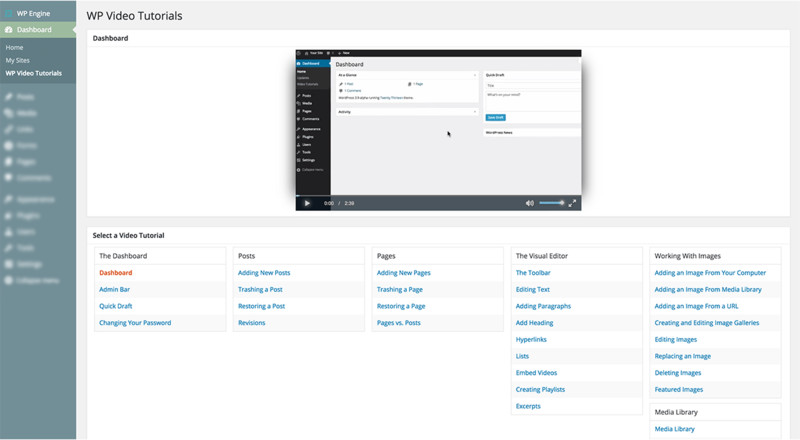 WPSessions was launched in 2013 and provides high quality content to help train the greater WordPress community. WPSessions is specialized in training WordPress developers and business owners in a simple way and the content is created and supported by WordPress experts, so the tutorials are always updated. How to Build a Membership Site In Production! Bashing Your Way with WP-CLI In Production! BuddyPress Mastery: For Users and Developers In Production! Up and Running with Unit Tests In Production! 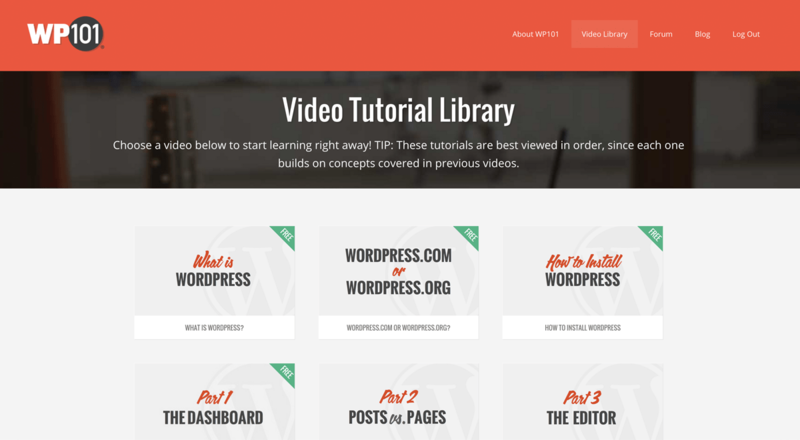 On WordPress TV you can access screencasts, video presentations and WordCamp videos, and you can post your own videos as well. Their number one objective is to share quality content and show the users how to use WordPress and do awesome things with it. The website is a moderated community and the videos they publish are for the benefit of all users of WordPress. As such, their content is meant to be a reflection of the values of the WordPress project. They also have a blog, so the users can keep it up with all the WordPress news and events. Finally, to choose which is best for your customers, you should know how much they know about WordPress and what are the features they use, because even though Video User Manuals covers extra content like Gravity Forms, WooCommerce and SEO, the videos explain the content more slowly compared to WPMU DEV, but it still explains the content thoroughly. This entry was posted in WordPress and tagged wordpress tutorial, WPMS. Bookmark the permalink. Post a comment or leave a trackback: Trackback URL.